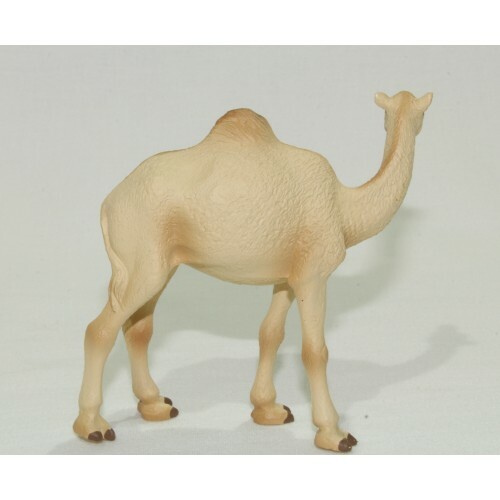 Camel Replica Model - Lifelike figurine. Size: Small - approx 8 cm long. Warning: Choking Hazard - Small Parts - Suitable for ages 4 years and up. Educational. 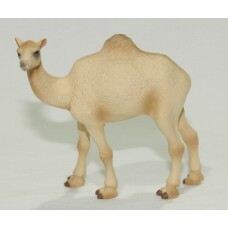 Use for school projects or dioramas, perfect for imaginative play. Saltwater Crocodile Replica Model - Lifelike figurine.Small - approx 9 cm in lengthMaterial: plastic..
Set of 5 Australian marsupial toy replicas. Kangaroo, Koala, Wombat, Numbat and Tasmanian Devil. Eac..
Set of 5 Australian bird replicas. Cockatoo, Kookaburra, Emu, Little Penguin and Rainbow Lorikeet. E..
Brown Snake Replica Model - Lifelike figurine Small - approx 13 cm long x 8 cm wide x 4.5 cm hi..
Red-bellied Black Snake Replica Model - Lifelike figurine Small - approx 6 cm long x 6 cm wide ..
Small replica model of a Wombat - Lifelike figurine. Material: PVC Size: approx. 6 cm lon..
Sumatran Tiger Replica Model - Lifelike figurine Size: Small - approx 7 cm long Material: ..
An Australian Icon, the Sulphur-crested Cockatoo is both noisy in flight as well as sitting in a tre..